Today is World Gin Day! 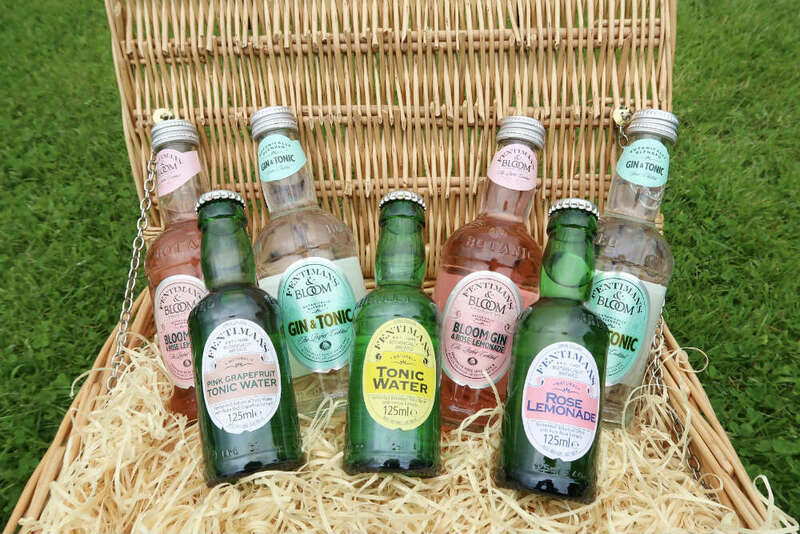 It’s surely one of my favourite celebration days, and I’ll be celebrating with this selection of drinks from Fentimans. Gin is just getting more and more popular. In fact, a recent report in the news said that sales of gin now mean that the government raises more tax from spirits than from sales of beer! You may have seen lots of special World Gin Day offers and new launches on social media over the last few days. Fentimans kindly sent me a selection of their mixers and pre-mixed drinks to help me celebrate the occasion. I love their tonic water – I really think it’s worth spending a little more on a decent tonic water. After all, it does make up the majority of your G&T! The Pink Grapefruit tonic is a nice alternative, with a fresh, zingy flavour. I’m going to match it with my bottle of No. 209 Gin that I bought recently. Fentimans tonic waters have no artificial sweeteners, flavourings or preservatives and they really complement the flavours of your selected gin. But I think my favourite Fentimans mixer is their delicious Rose Lemonade. It looks so pretty, and has a delicious rose scented flavour. It’s perfect for mixing with a floral gin for a long, cool summer drink. It’s a great match for something like Poetic Licence’s Picnic Gin, or the delicate flavour of Bloom Gin. Or if you’re going on a picnic, or just don’t feel like the effort of mixing a drink, then the Fentimans and Bloom pre-mixed drinks are the perfect solution. They sent me two varieties to try out – Bloom gin with Tonic Water and Bloom gin with Rose Lemonade. They’re ideal to keep in the fridge, for when gin o’clock rolls around. So Happy World Gin Day to all my gin-loving readers. I’ll be raising a glass of gin and Fentimans to you tonight!